As a first year wedding photographer, the LDP couples captured this year have held ceremonies that have really inspired me to the core. Intimate backyard vow renewals, garden weddings, mountainside nuptials-- I've truly been fortunate to shoot what I LOVE. 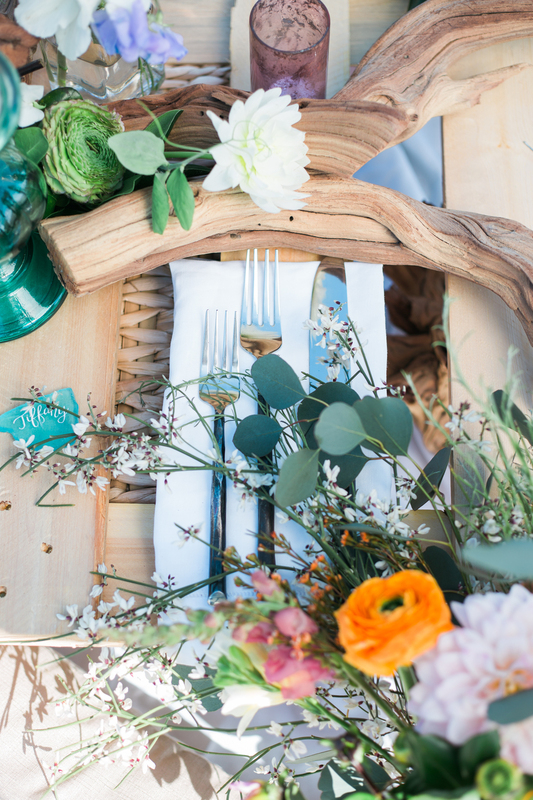 This shoot was also featured in Catalyst Wedding Co and Borrowed & Blue! My group, The Queen PhotograpHERs of SC (QPSC), was treated back in March with an intimate beach wedding styled shoot and workshop planned by one of our members, Sirena White, of Aneris Photography, in Folly Beach, SC. QPSC is comprised of women of color photographers across the state of SC whose aim is to provide a network and internal resource so that female photographers of color of any levels of expertise can share best practices, ask questions, plan meetups, network and most of all grow. Sirena volunteered to host us and after several weeks of hard work in planning, securing vendors and speakers for our workshops, #QPSCTakesCharleston was underway. 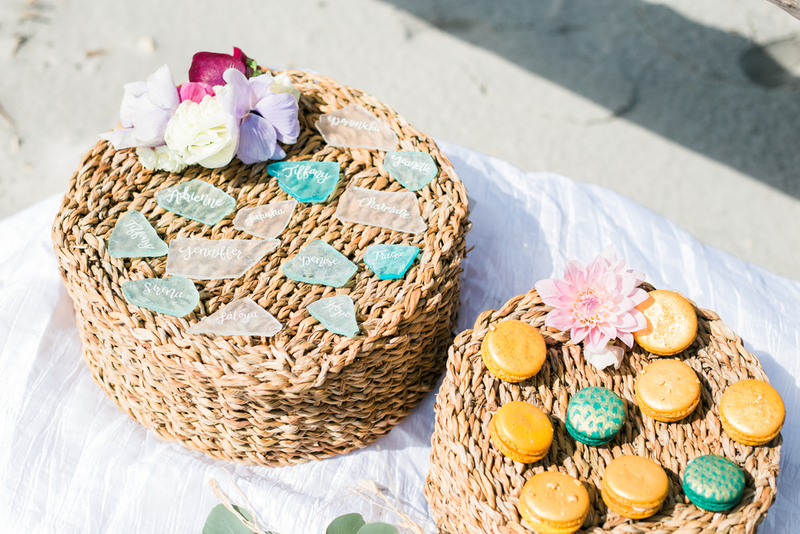 The first day was comprised of an intimate beach wedding styled shoot. Our trek to the Morris Island Lighthouse on Folly Beach was a bit windy, hence all of us ladies bundled up below. However, the sun was out, the model's make up was done, and we were ready to get down to business! The camaraderie of all the ladies involved, including the vendors who showed up to secure the details made the shoot even better than I could imagine. What truly made the difference was realizing how we each needed each other (even with 12 photographers), from lugging the desserts and rental pieces, to setting up the florals, from arranging the beach tablescape to tearing it all back down at the end of the day. The new friendships we built to go along with the pretty photographs is priceless.